Holding regular club nights with invited storytellers. Providing information on storytelling events. 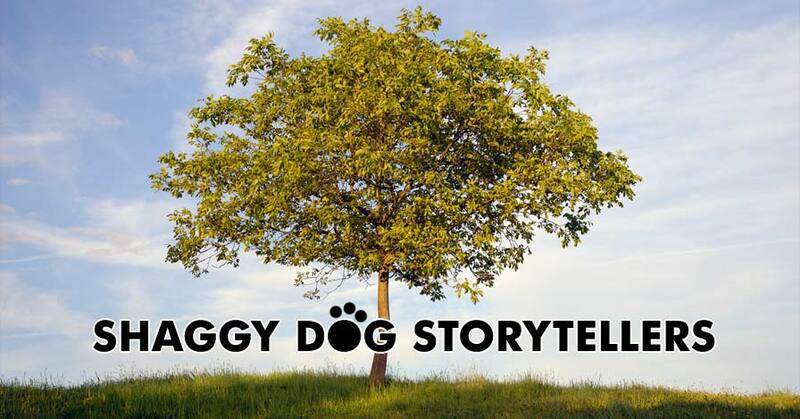 Promoting and enabling equality of access to storytelling. Storytelling has been part of every nation’s culture since people could first talk. Stories have always been an effective way to communicate – they feed the imagination – they entertain us – they amuse us – they give us an appreciation of our language. Wherever and whenever people have gathered there has been time for the telling of a yarn. Stories take us into a magical, enchanting and mysterious world and connect us to every human experience. 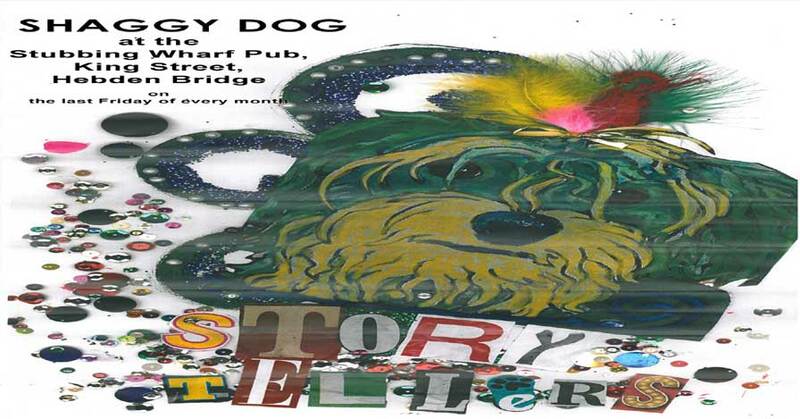 Shaggy Dog Storytellers draw stories from many cultures and from all over the world and embrace the magical, the unusual, the humorous and the strange. Membership of the club is open to all. There is no membership fee. All that is required to become a member is that you provide us with an email address or home address. This allows us to to keep you informed of club events, principally club nights. We do not provide your details to any third party. We currently have around 80 members. The club is run by a committee of not less than 3 and not more than 6 members. Elections for the committee are held anually at the AGM. Committee meetings are held regularly. Any club member is welcome to attend as an observer or to advise the committee.